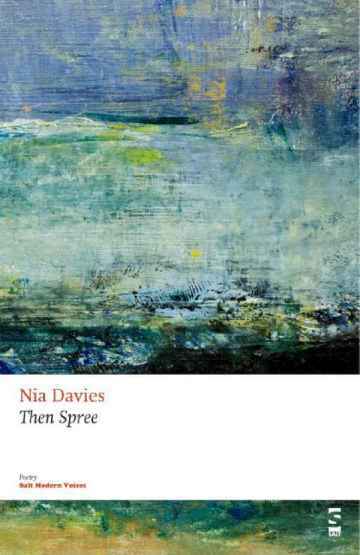 Much of Then Spree, Nia Davies’s first pamphlet of poems, reads like a focussed, if somewhat wayward diary: ‘Look up. Berries suspended in thorns/ are that same rackety churlish: / an overspill of fluster, / my lurching, a leach of sagey green.’ This poem (‘Born in a moody basket’) closes with what seems like a statement of intent for her poetry: ‘What next in my fidgety solstice? / Heart in the headland – observe the invisible wealth.’ The compactness of her work can feel like a kind of shorthand, sometimes rather too tied to personal references to be easy for a reader to follow. At the same time one’s sense that she is a poet with a strong idea of what she wants her poetry to do invites a closer reading. previous sorrows and suspect tales. I don’t mean to force a parallel, but Davies’s almost mystical combination of sheer delight and the application of a magnifying glass to out-of-the way detail in, say, a landscape or a city scene, gives her work a similar ethos to his. Also there is her experimental way with language, which is not gratuitous but, as I see it, mystically driven, in that she forces language to reveal things for which it is normally a veil. I’m not sure which other poets might be ‘sources’ for Davies’s work, except herself. Dai George suggests in the blurb that she is influenced by experimental American work. This may be so, but I was more struck by how individual her voice is. I looked at the early months of her interesting blog, Sky like That, where she has some entries she calls ‘walking diaries’ – in Ethiopia, but also in Hackney and West Wales. They give a clue to her self-shaping as a poet, the compressed nature of her writing and her training as a poet by a close reading of the life around her, city or country. I’d write her up as a promising and seriously original poet who sometimes displays a madcap grace as in ‘Periphylla Periphylla’, which is about a man with a jellyfish heart travelling on the top of a London double-decker. 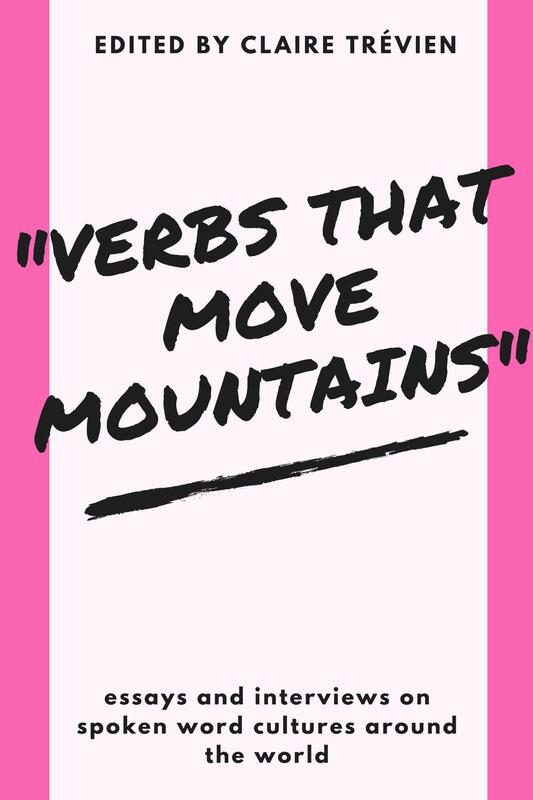 It’s some trope, this poem – definitely spare and strange, even, I would say, irresistible.